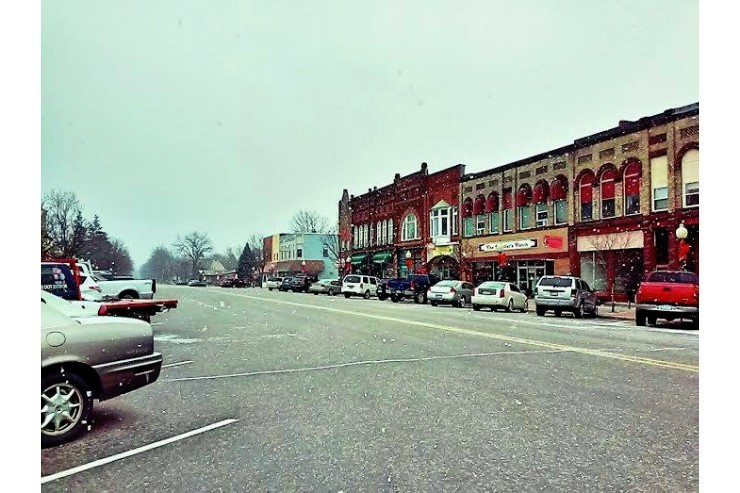 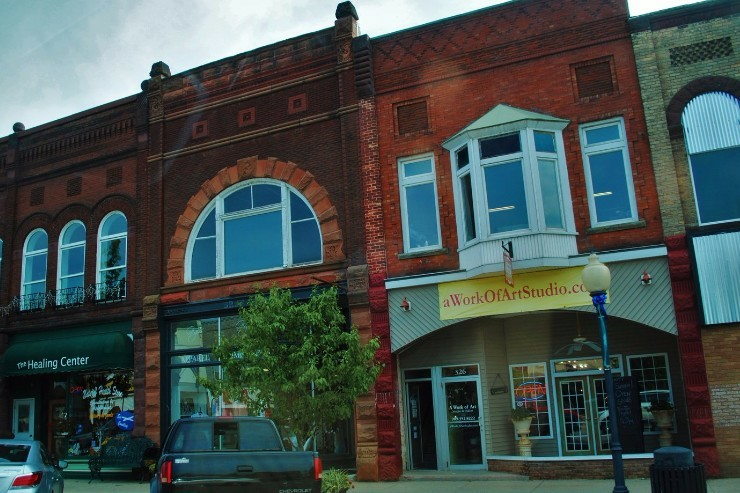 The historic downtown of Lakeview features many shopping, dining and entertainment opportunities including restaurants, boutiques, an art studio, community center, and more! 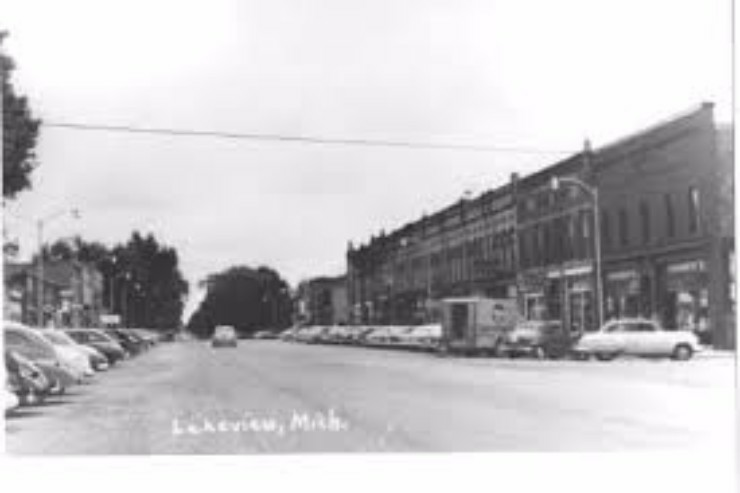 Visit our downtown to experience the charm of Lakeview! 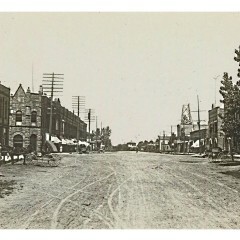 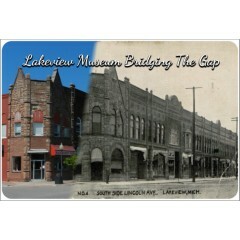 Two of the most iconic buildings in Lakeview are the Main Street building and the Lakeview Hotel. 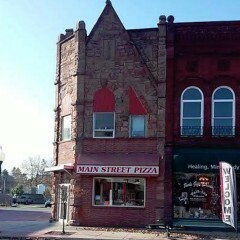 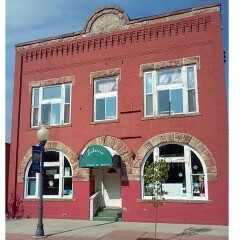 The Main Street Pizza building features a façade of pink limestone that was imported from England back in 1894 and was originally the location of the Lakeview Post Office and the Cato Township Library. 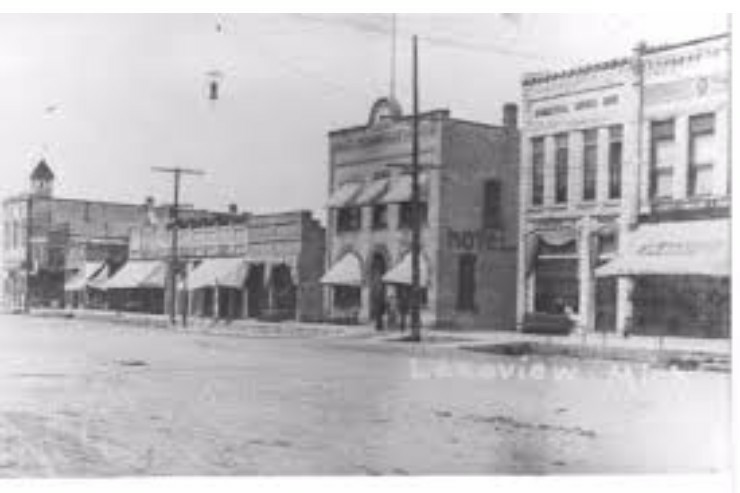 The Lakeview Hotel was also built in 1894 and is a landmark of Lakeview’s downtown as it is one of the oldest free standing structures. 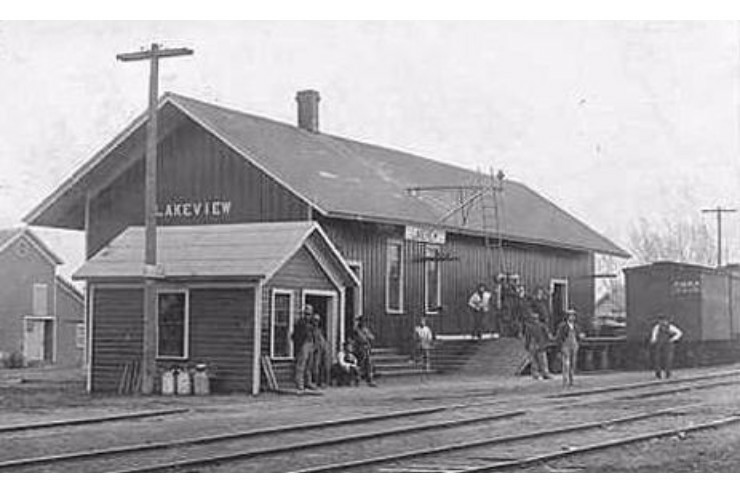 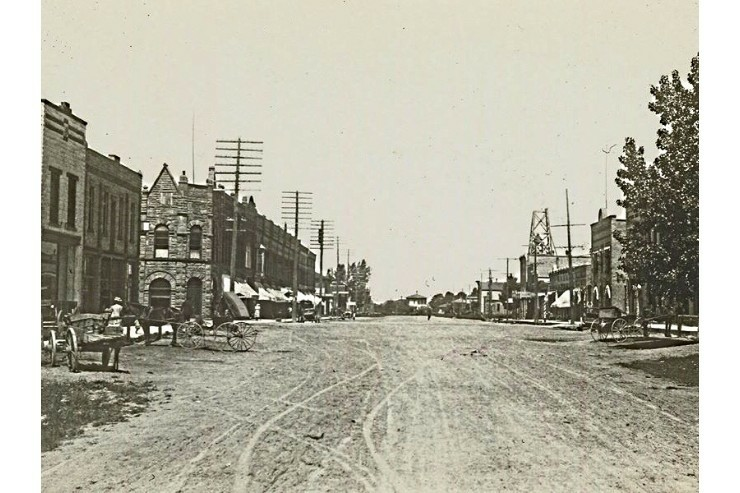 If you would like to learn more about the history of Lakeview, the Lakeview Area Museum and Historical Society are great resources for facts and stories.